THE colder months can provide some cracking carp sport - if you know what you're doing. These 9 winter carp fishing tips from Angler's Mail columnist Colin Davidson will help you catch more - and read the mag's new Carp Crew section for top weekly coverage. On a good day in the winter carp might be active all day. But the harsher the conditions the more their periods of activity tend to be put back to later in the day. If you had to pick one time to catch winter carp it would be mid-afternoon through to a couple of hours after dark. If you aren’t catching on day sessions and by 3pm are fed up, cold and go home you could well be missing the best time. Try a more leisurely start but wait until last knockings to pack up, or better still stay an hour after dark – you might be surprised that the lake briefly switches on after being lifeless all day. There’s a greater understanding than ever that carp spend long periods sat well off the bottom. Zig rigs are a great winter approach, and if bites aren’t forthcoming on bottom baits, try the upper layers. Pop-ups or pieces of rig foam at two-thirds depth is a good starting point, and be prepared to go closer to the surface. Even in conditions that are horrible to us, carp are amazingly often sat just a few feet down. It’s not just a daytime or desperation tactic, some top carpers use pieces of black rig foam zig rig style day and night as their preferred winter tactic. 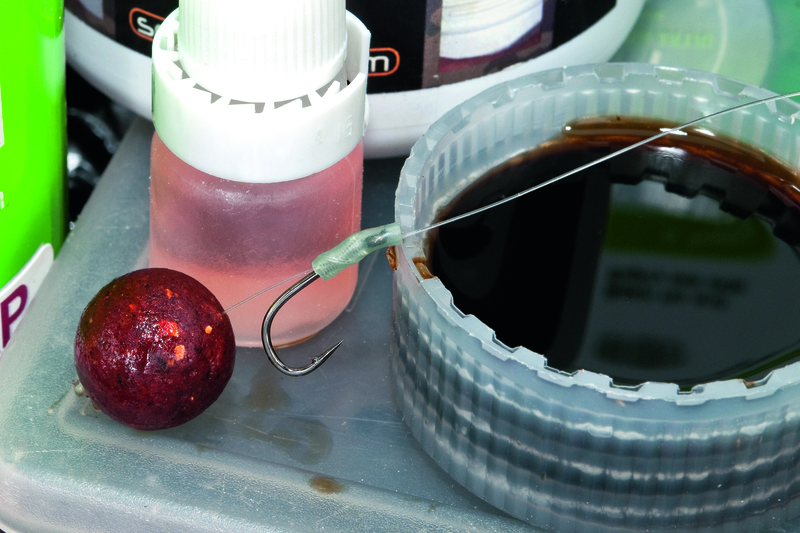 Recasting is an essential element to winter carping. On waters containing numbers of carp there’s often a marked trend for takes to come quickly after casting out – almost a ‘golden’ half hour or hour after a bait settles where the chances of it being picked up are at its greatest. Move at least one hook bait around regularly, recasting methodically around a swim to see if you can land a bait next to an interested carp. If nothing happens reel it in half an hour or an hour later and recast elsewhere. Anything that offers a bigger taste and smell stimulation to encourage a fish to investigate and eat a hook bait can only help catch more carp and more quickly. 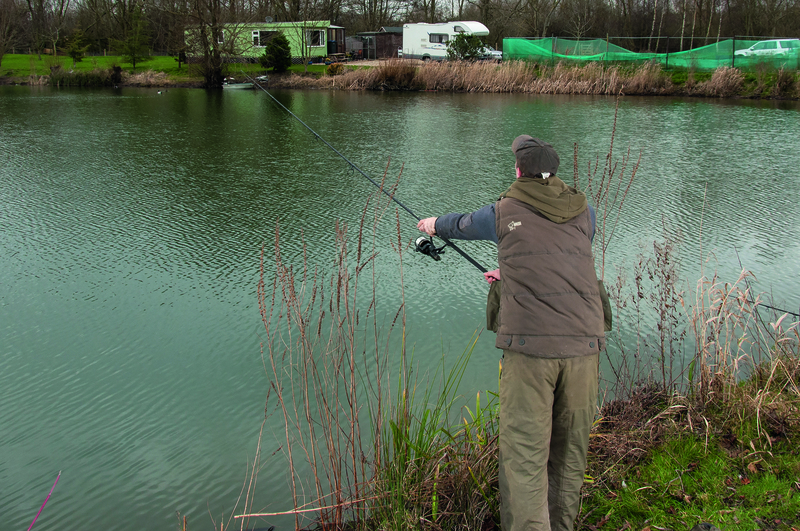 Dips are absolutely essential to maximise the attraction close to your bait. High quality food rich dips introduce the equivalent attraction of hundreds of free baits, just by dipping a small PVA bag or even a single hook bait before casting. A good dunk should be part of your cold water routine every time you cast out. Just one carp has to show itself to put you in the right place to catch a lot of winter carp. Where one carp is found in cold water, the chances are there are lots of them close by. Winter isn’t always a pleasant time to sit behind the rods looking out over the water, but if you are zipped up in a bivvy or having a social and a fry up you will time after time miss the odd sighting of a carp that could point you towards where most of the carp in the lake are sat. 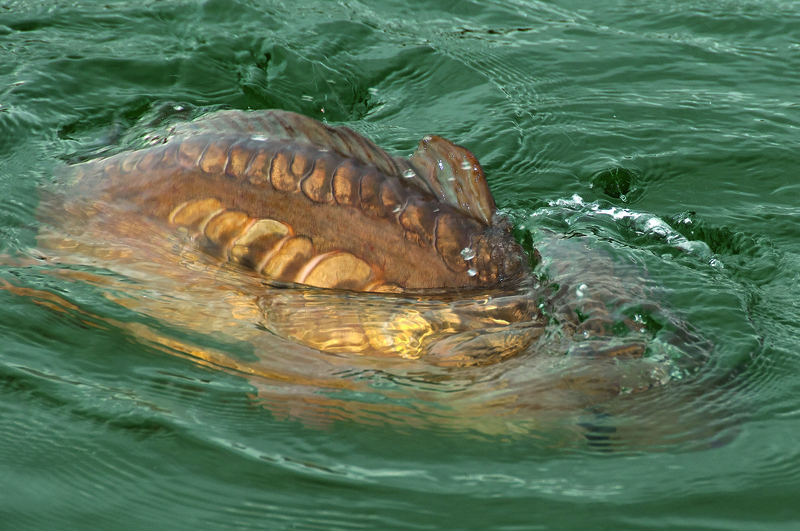 Keep watching, the slower the fishing the more significance you should attach to any carp that shows itself. Thie is one of my key carp fishing tips. Where carp spend time through the winter varies from venue to venue. Areas of snaggy cover where carp can tuck themselves away are prime spots to investigate. There could be dozens of carp tucked underneath just a couple of small undercut fallen trees. 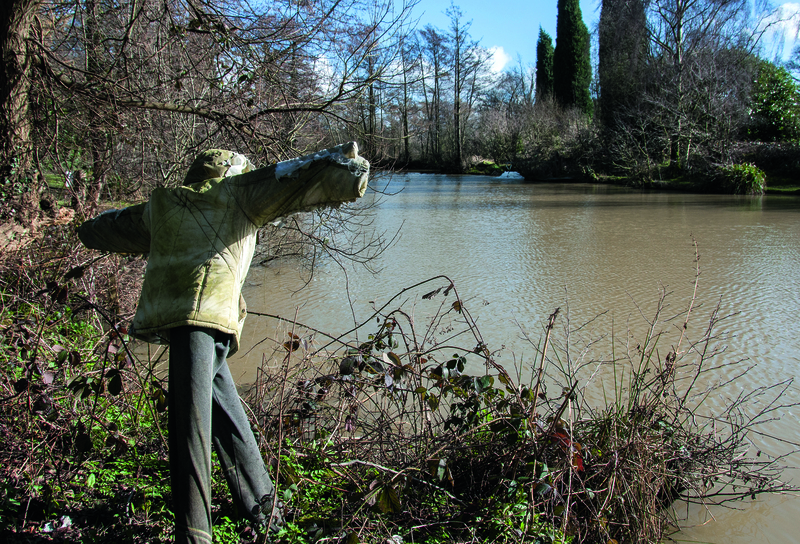 Investigate all the parts of a lake where carp can hide away – and don’t be put off by shallow water, carp will choose cover and protection over water depth every time. An easy giveaway is whether the lake bed is clean of leaves and twigs or your rig comes back with a leaf and smelly black rubbish in it. 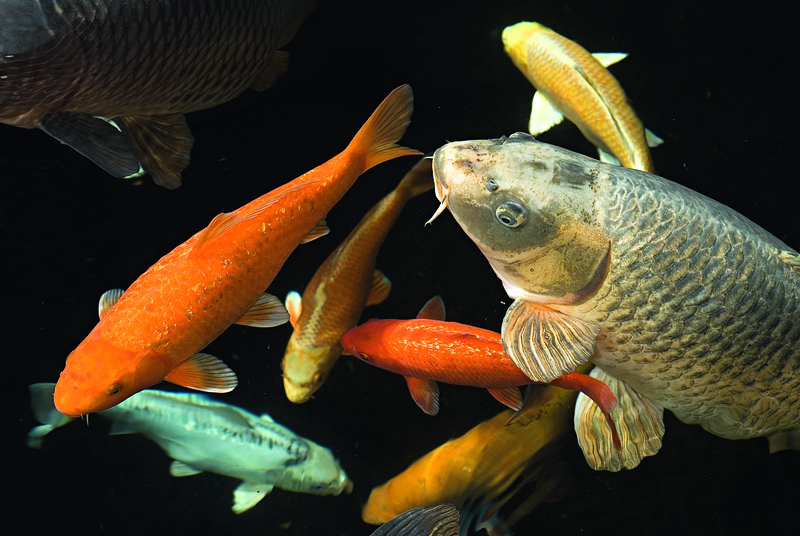 Carp tend to keep the bottom clean in areas they are frequenting. If you have a venue close enough to make it practical, regular prebaiting can be the easiest route to regular winter action. Carp will continue to respond to regular food availability, and if you can feed smaller quantities every couple of days rather than a bucketful once a week, carp will visit your chosen area and feed even in dire conditions. The more carp feed without being caught and without tackle being a swim the easier they are to catch quickly when you do put a hook bait on your area. Your baited area will be working for you to build carp’s confidence even whilst you are sat at home watching TV. Perfect! Got a garden pond with a few goldfish or koi or even a little common or a mirror? Lots of carp anglers do have ponds, or at least know people who do. Yes, a tiny garden pond is a very different environment to a fishery, but you can be sure that if fish in a pond are active and busy and seem quite happy about life there’s a very good chance of catching a few carp who are experiencing broadly the same conditions in a nearby fishery. Smaller baits tend to be more productive in colder weather than large gobstopper type boilies. 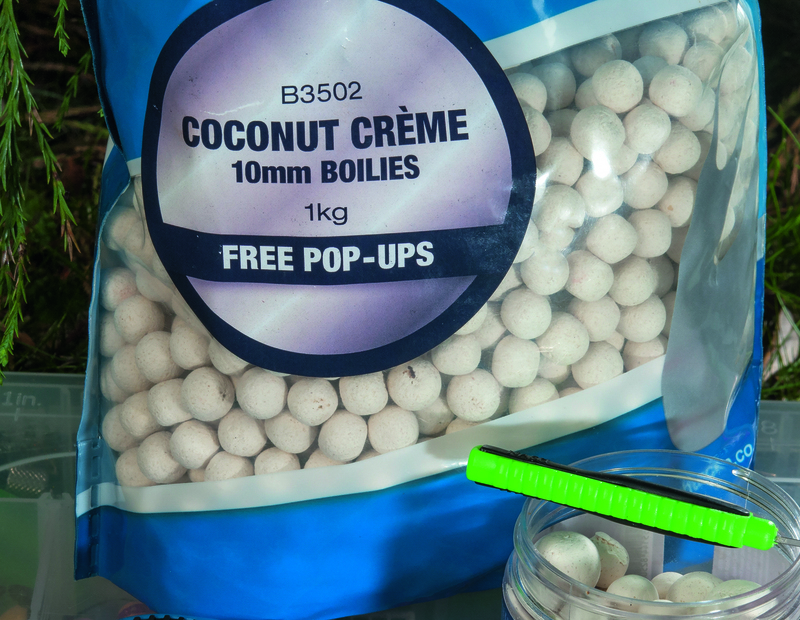 There are more bites to be hand on 10-12 mm boilies than 18-20 mm baits. The beauty of smaller baits is that they allow you to put a few more free offerings in without risking over feeding. Pop-ups also work better smaller in the winter, a 10-14 mm bait is more consistently productive than a 20 mm bait. Think small titbits not a big mouthful. CAUGHT A BIG FISH? Email pictures and details to: anglersmail@timeinc.com – you could star in the weekly Angler’s Mail magazine. 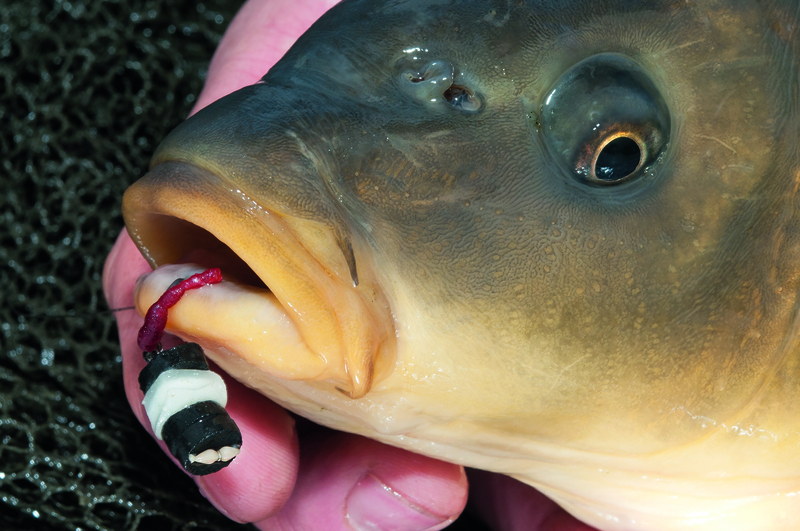 GET MORE CARP TIPS EVERY WEEK IN ANGLER’S MAIL MAGAZINE!